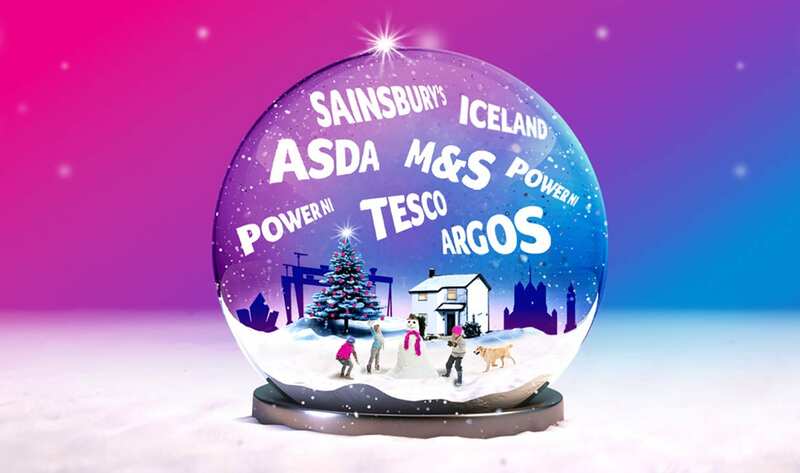 Save on your festive feast this Christmas with savings on big supermarket brands like Tesco, Sainsbury’s, M&S & more! 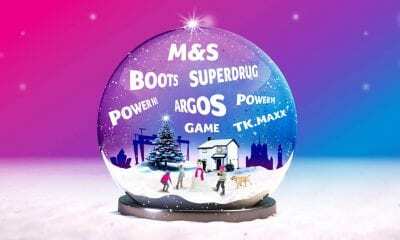 The “big” Christmas shop is one of the things we like to splurge on but with a helping hand from Power NI you can make some sweet savings with Power NI Perks. Power NI’s customer rewards scheme, you can save big with discounts and cashback deals on 100s of high street stores and big brands. Get the centrepiece of your Christmas meal right and you won’t go wrong. Turkeys at M&S range from the basic butter-basted to the more exquisite stuffed pork, chestnut, bacon and thyme varieties. Get offer. 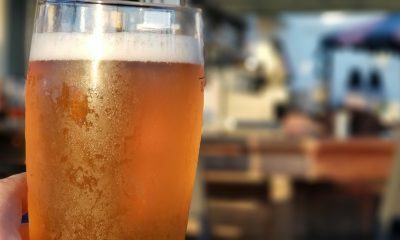 Get all your seasonal essentials here, from brussel sprouts to sparkling wine and pick up any extra gifts along the way. Get offer. This Sainsbury’s superstore will sort you out with party platters, the Christmas pudding and delicious after dinner treats! Get offer. When it comes to party foods, save fridge space and go frozen! Iceland is your go to! Get offer. It’s hard to beat ASDA when it comes to value for money. Whether you stick to the big brand names or go for ASDA’s own, you’ll enjoy a delicious dinner at a great price. Get offer. Need an extra chair? Extra plates? More cutlery? Bigger pots and pans… Get offer. Already a Power NI Customer? Great! 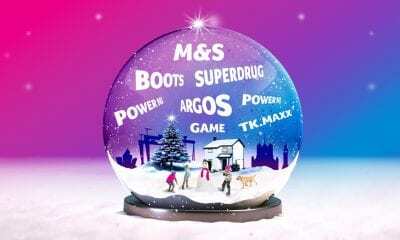 Start saving on your Christmas shopping with Power NI Perks today. Sign in or register here.